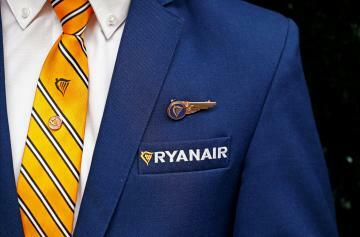 Seven Ryanair cabin crew unions from five countries will hold a 24-hour strike on September 28, a Belgian union spokesman said on Thursday. "The strike will be held in Italy, Portugal, Spain, Belgium and the Netherlands," Yves Lambot told Reuters before a news conference to announce the strike. Ryanair said it would seek to minimise disruption to passengers by cancelling a small number of flights in advance if cabin crew went ahead with the strike action. Europe's largest low-cost carrier has struggled to curb an industrial relations revolt in recent months and suffered its latest strike on Wednesday when pilots and crew in Germany forced the cancellation of 150 of its 400 German flights. Ryanair said that even if there were another cabin crew strike, it expected a significant majority of its cabin crew in Spain, Italy, Belgium, the Netherlands and Portugal to work normally, as they have during previous strikes. 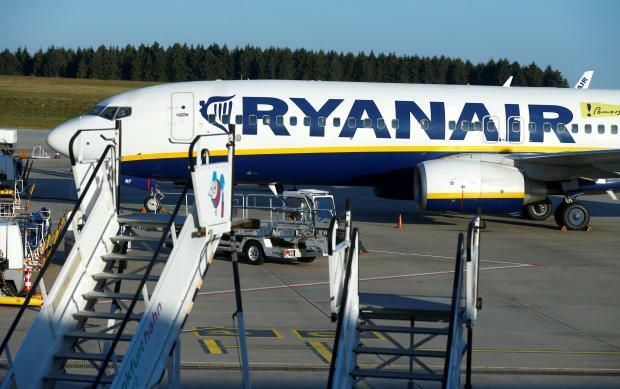 "If there is a further unsuccessful cabin crew strike on September 28 next then, as we demonstrated in Germany yesterday, Ryanair will pre-advise customers of a small number of flight cancellations," Ryanair chief marketing officer Kenny Jacobs said in a statement. Chief executive Michael O'Leary said on Wednesday that the airline, which flies around 2,500 flights each day, was willing to accept strikes if that was the cost of defending its low-cost business model.